Chief State's Attorney Kevin Kane said it's difficult for police to detain youth who repeatedly steal cars. Connecticut’s chief state’s attorney believes some of the latest reforms to the juvenile justice system may have gone too far. Kevin Kane said he agrees with the general principles of reform, including raising the age at which young people are automatically treated as adults in the system. But he said there needs to be more discretion on detaining juveniles who may be a danger to the public, and on potentially sending them into adult court if the case warrants. He spoke with WNPR’s Where We Live. Kane maintains some juvenile offenders are taking advantage of the changes in the law to offend without fear of repercussions. But Chris Rapillo from the Public Defender’s Office said she believes there is still enough flexibility in the system to deal with these kinds of cases. “We’ve all seen the terrible incidents that have been in the press, but I don’t think it’s indicative of a problem with the reforms in Connecticut," said Rapillo. Kane recently wrote an op-ed in The Hartford Courant on his views. 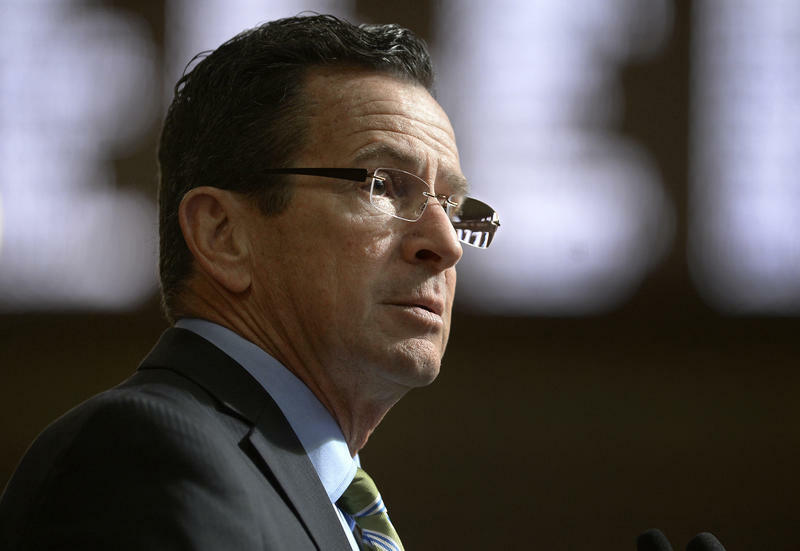 Connecticut Governor Dannel Malloy signed several bills into law on Wednesday that he says will reform the state’s criminal justice system and make it easier for poor people to make bail, and avoid incarceration. Justice for all? Or justice for the privileged? Neonaticide is a hard concept for most of us to wrap our heads around. Yet, the CDC estimates that "a baby born in the United States is ten times more likely to be killed during its first day than at any other time of life. And for the first week, a baby's killer is likely to be its mother."